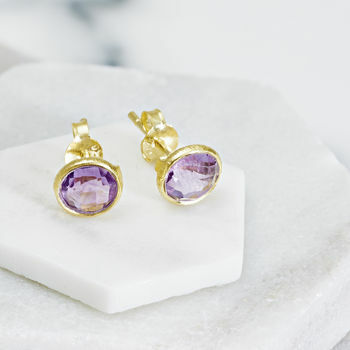 Classic designs created with fine craftsmanship. 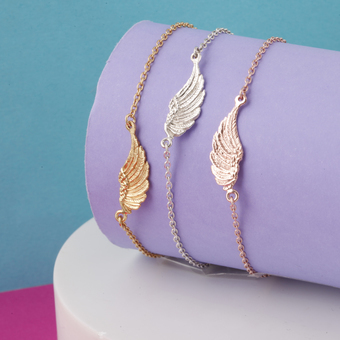 The signature throughout the Holly Blake range. Available here in our Not on the High Street collection. 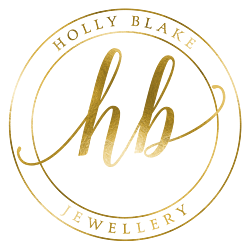 Holly Blake’s collection of Gemstone jewellery is handmade using 18ct Gold Vermeil, 18ct Rose Gold Vermeil and Sterling Silver, with an array of carefully selected semi-precious, unique hand-cut gemstones. 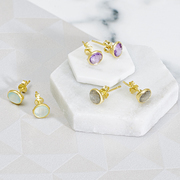 All of our gemstones are cut and faceted by hand from the rough stone, which means that our jewellery is truly unique. We oversee the entire production process from the very start. 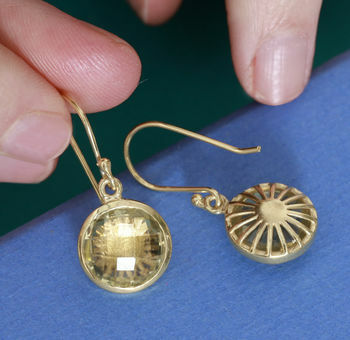 Our designs are handmade from the initial stone cutting right through to the final polish by our talented team. 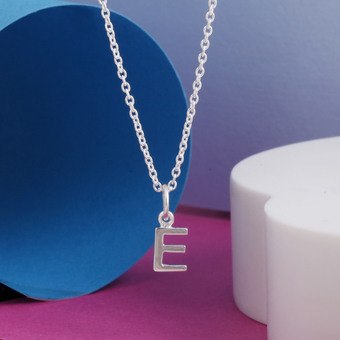 Our jewellery comes beautifully packaged - ideal for special gifts. Our studio offers a repair and replating service should you ever need it, so you can wear your jewellery with confidence with that guarantee. 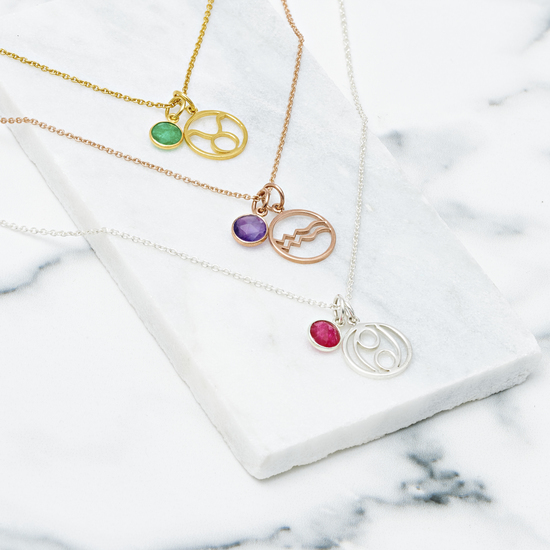 All of our jewellery is hallmarked where required by UK law. "Excellent service. I bought the earrings for my daughter's birthday and loved them so much I indulged myself for my birthday too. Much admired!" 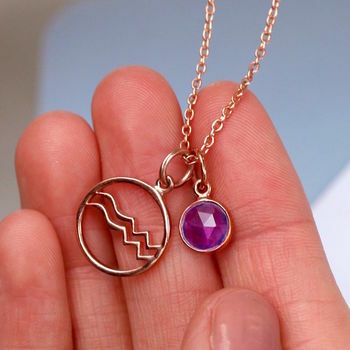 "Beautiful necklace of unusual design and high quality. Very well received by the recipient. Hope I receive one for my birthday!" 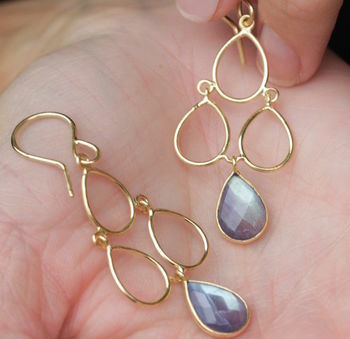 "Beautiful earrings, very fast delivery." * FREE Mainland UK Delivery. * £6.95 Tracked Express Delivery. We use Royal Mail to deliver all free delivery items. Next day orders are also sent with Royal Mail and will need to be signed for. We post items five days a week and pride ourselves on a quick turnaround.